Planning a major overhaul? 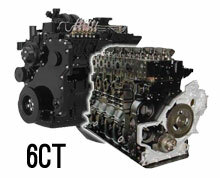 New Cummins Long Blocks from GXPdiesel provide the solution to make your reliable Cummins 4BT like new again. 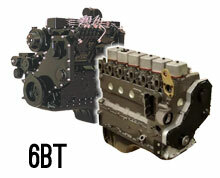 No engine core required—nothing re-manufactured. All you do is groom over your key components (e.g. fuel pump, manifolds, pulleys, vibration damper ect.) and you are good to go with a cost total at a fraction of a major overhaul. 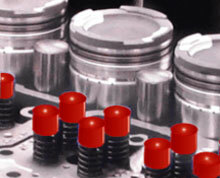 GXPdiesel’s mission is to deliver quality diesel engine parts, engines and accessories at the best possible price to its OEM and Aftermarket Customers. 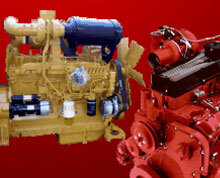 GXPdiesel has over 50 years experience in North American and International markets. Our staff has an in-depth knowledge of its product lines and is ready to deliver World-Class Customer support. 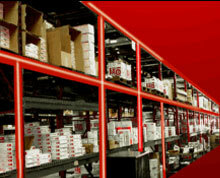 Your confidence in us and our products will benefit you both financially and operationally. 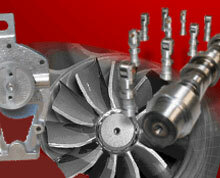 We are experts at what we do as an industry leader. 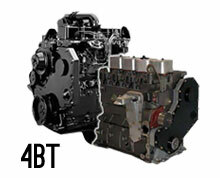 We supply replacement engines, parts and components for Cummins, Caterpillar and others upon demand.